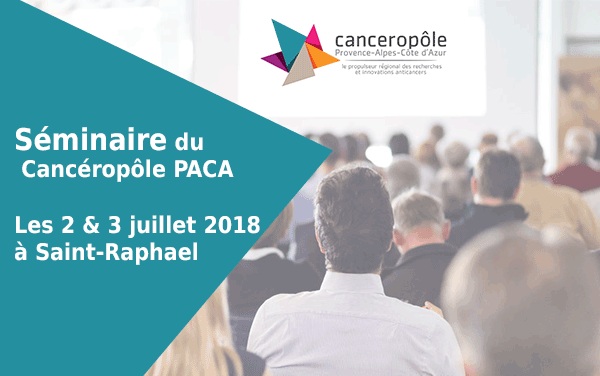 The 2018 Canceropôle PACA Seminar will be held on July 2nd & 3rd in Saint-Raphaël in the Var. 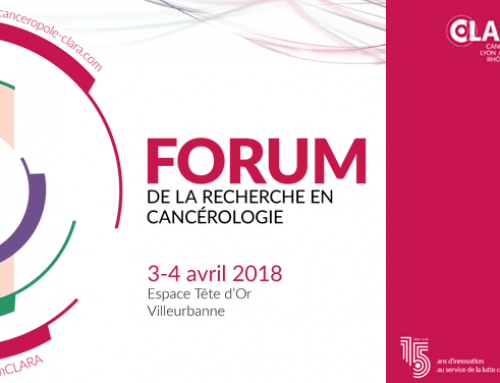 As every year, this Seminar is open to all cancer research teams of the PACA Region: clinician.ne.s, researchers, researchers, doctoral students, postdoctoral researchers, bioinformatician, mathematician. 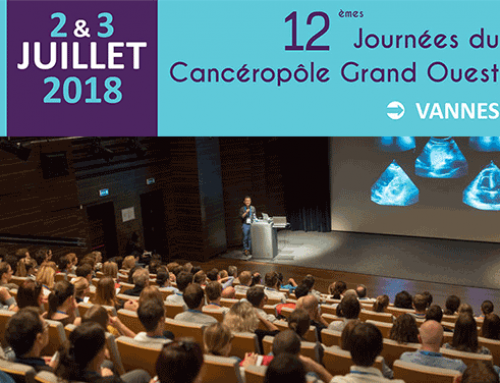 .s, physicists, biologists, chemists, etc., we are waiting for you all, many! 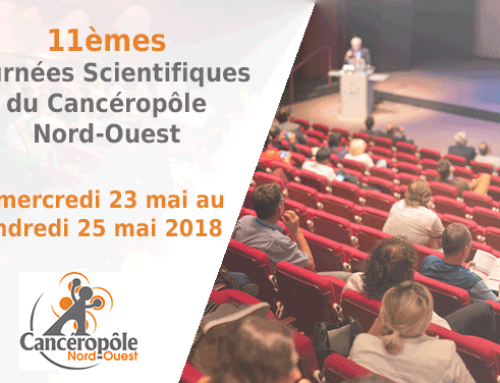 And this year, prizes will be offered for the best posters and oral communications, selected jointly by the members of the Scientific Committee and the public! 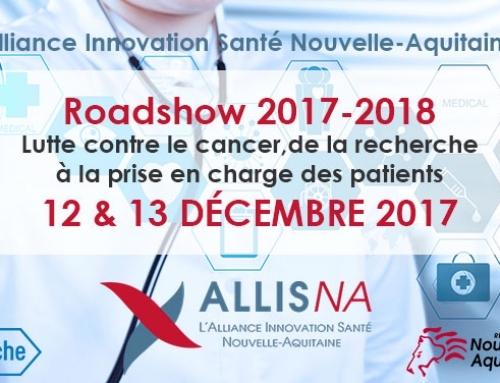 2-day seminar, including catering and accommodation. 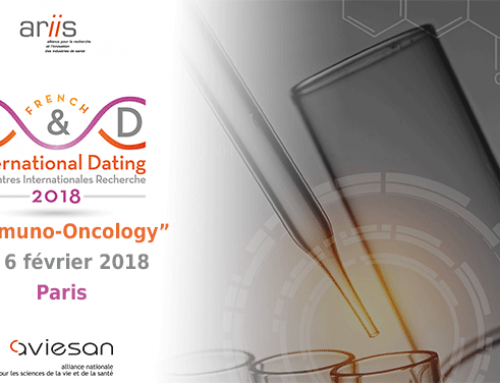 Preferential rate of € 20 for doctoral students and post-docs.